If you’re based outside of Asia and plan to sell cross-border on Lazada, you probably wonder how you can deal with customer returns and failed deliveries. Who will take care of the parcels and is it even possible to get them back? Luckily, you don’t need to have any presence in Asia at all (including Hong Kong). The whole process can be managed with the help of Lazada’s logistics services and with a separate 3PL company. In Thailand, customer can also return products due to “change of mind”. This is needed for Lazada to comply with Thailand consumer protection laws, thus not negotiable. In case a product doesn’t fit, due to wrong size for example, customers cannot return products in any of the countries. Are there any price limits for product returns and cross-border sales? Yes, products that cost less than USD 10 (in local currencies) cannot be shipped back to Lazada’s sortation center in Hong Kong. How long time after the purchase can customers return products? Buyers can return products within 7 days in Thailand, Malaysia, Philippines, and Indonesia. In Singapore, customer can return products within 14 days. Vietnam, on the other hand, doesn’t accept any returns to sellers at all. The lead time from Lazada’s quality check until you receive the products is usually 10 – 60 days. Sometimes, last-mile deliveries fail to end customers. I’ve been there a couple of times myself, as I was absent during the days Lazada tried to ship parcels to my home in Vietnam. First of all, you need to register with Timeslogistics’ return system. You simply need to create an account and fill in your company address. When managed, go to Seller Register and fill in your postal address for returned items, your name, company name, and contact person. To check your returned items, visit Timeslogistics’ website (times-reverse) and go to “My Return Order”. If you want to retrieve the products, press on “Book for Self-Pick”. If not, you can simply press the “Dispose” button and Lazada will scrap the package. After you’ve pressed on “Book for Self-Pick”, you can visit Lazada’s sortation center in Hong Kong on the selected date. 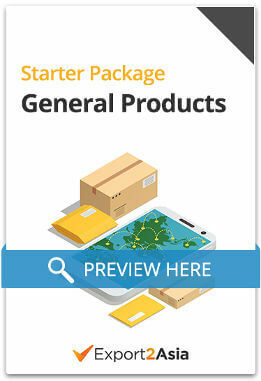 When do I need to pick up my returned products at Lazada’s sortation center? Click on “Book for Self-Pick” within 15 business days from the day your item arrived in Hong Kong. You need to press on “Book for Self-Pick” at least 24 hours before visiting the sortation center. In addition, you need to send an email with information about your visit to the persons in charge at Timeslogistics. Visit the sortation center and collect the items within 15 business days from the item inbound date. How can I get back my returned products? If you’re a seller in Hong Kong, Lazada will deliver the returned products to the address you input in Timeslogistics. Thus, if you open a company in Hong Kong and use Hong Kong as your fulfillment hub, your products will be delivered to your doorstep. If you operate outside of Hong Kong, your seller-selected items can be picked up at Lazada’s sortation center, free of charge. But how can I pick up my products if I’m not present in Hong Kong? 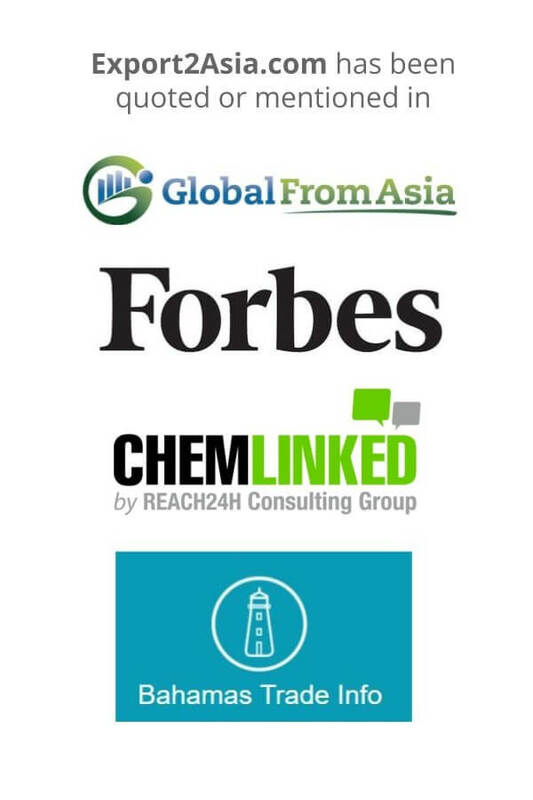 According to Timeslogistics, separate 3PL companies normally help non-Hong Kong based cross-border sellers with the collection of returned products. They later send back the products to their home countries. 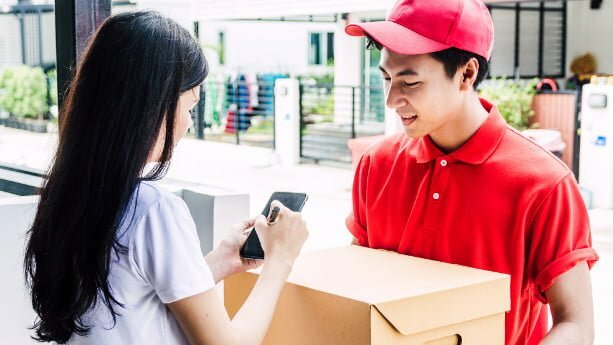 In Korea, Rincos operates on behalf of Lazada (instead of Timeslogistics) and delivers returned packages directly to cross-border sellers based there. Chinese cross-border sellers, on the other hand, use Lazada fulfillment centers in Shenzhen and Yiwu (not Timelogistics sortation center in Hong Kong). Lazada has introduced an efficient re-routing program which highly benefits cross-border sellers. In all countries, except for Singapore, you’ll find a number of cross-border ventures. Here, failed deliveries are kept for up to 4 weeks, waiting for other locals to buy them. And it’s 100% free of charge for you as a seller. Lazada takes care of all the work. Do I still need to pay the first shipping fee and payment service fee, in case a delivery fails? Yes, you need to pay for both the initial shipping and the payment service fee. However, you don’t need to pay for the shipping back to Hong Kong, as a consolation.